-2010, 21 March. 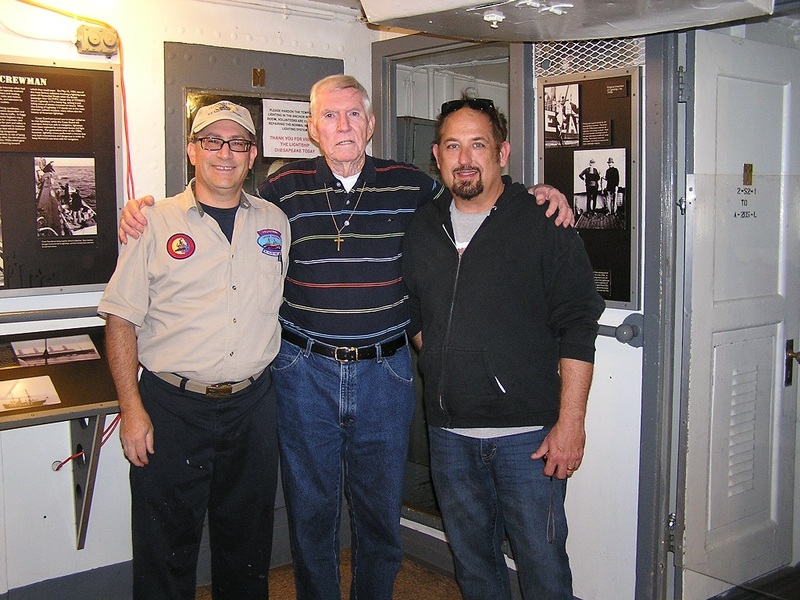 Past Crew Member Fireman Paul Bosco, USCG visited the Lightship Chesapeake. The photos of the Lightship dated June 1969 posted in the LS 116-538 Photos page were provided by FN Bosco. 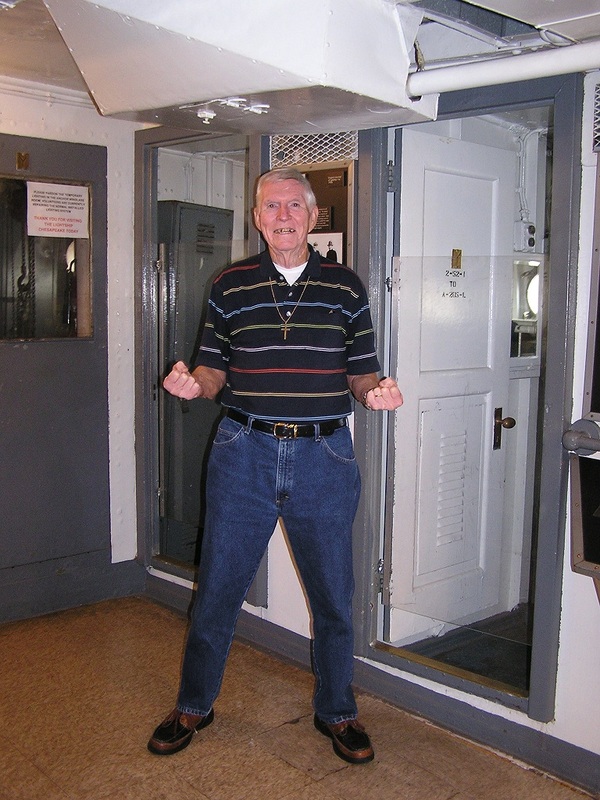 We greatly appreciate his photos and spending time with volunteers going over the ship on the layout of equipment in various spaces, especially the Engine Room. 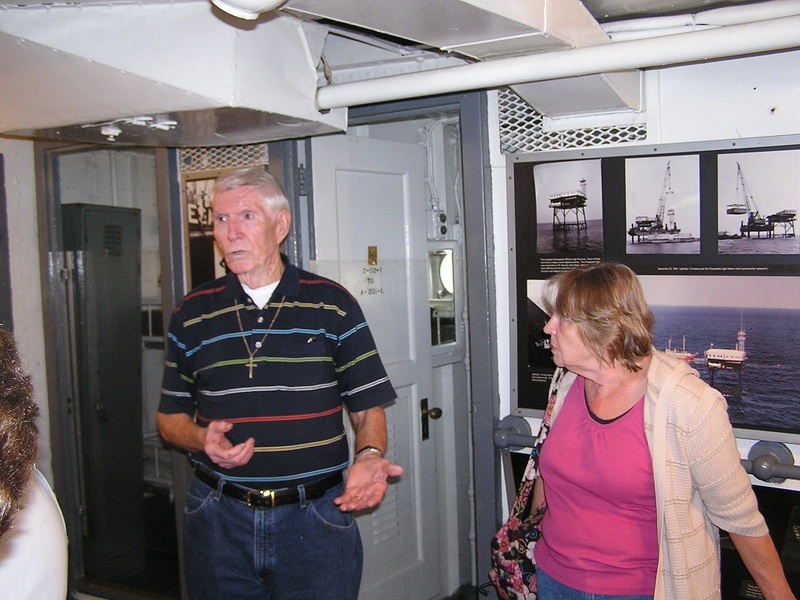 This provided valuable first hand information and photos that will assist us with obtaining accurate equipment for future restoration projects on the Lightship. Photos of the visit to be posted soon. -2012, 20 October. 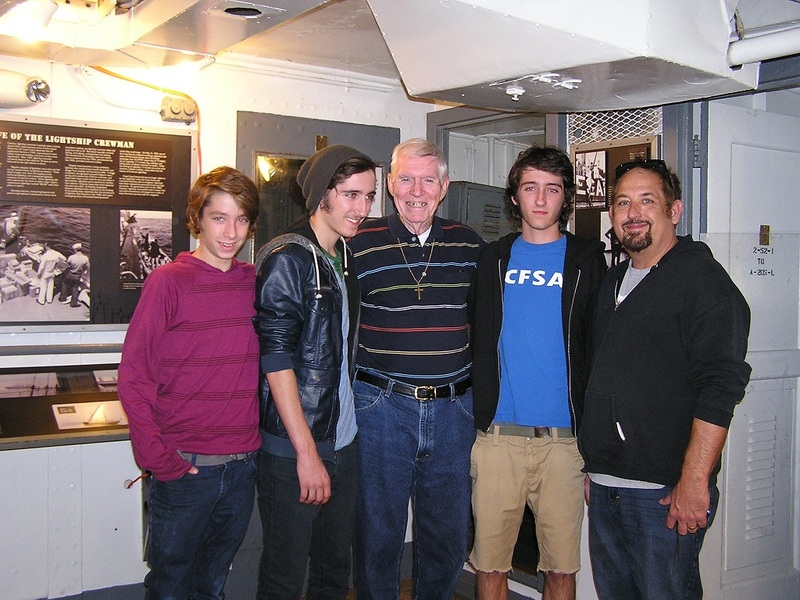 Past Crew Member Seaman Alton T. Clark, USCG visited the Lightship with his family. 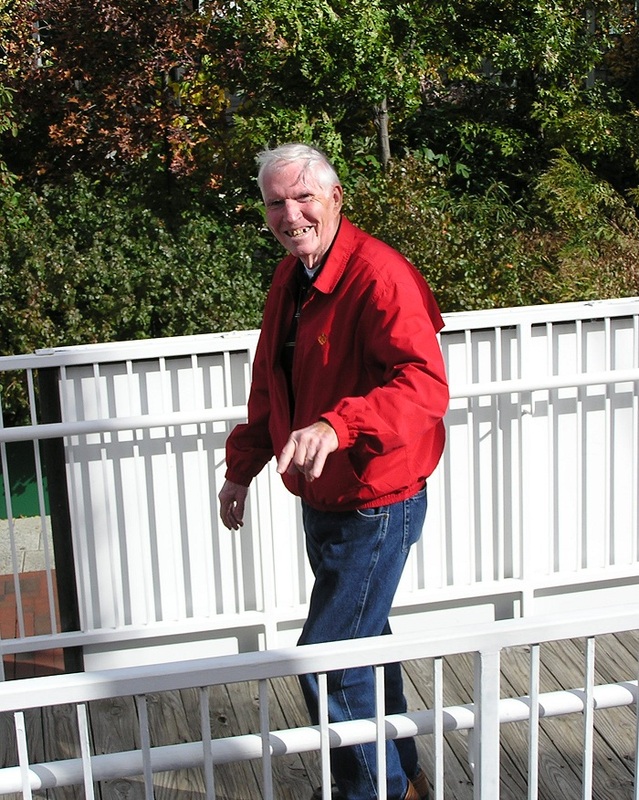 He was assigned to the Lightship Chesapeake from 1952 until 1954 and visited to celebrate his 80th Birthday. 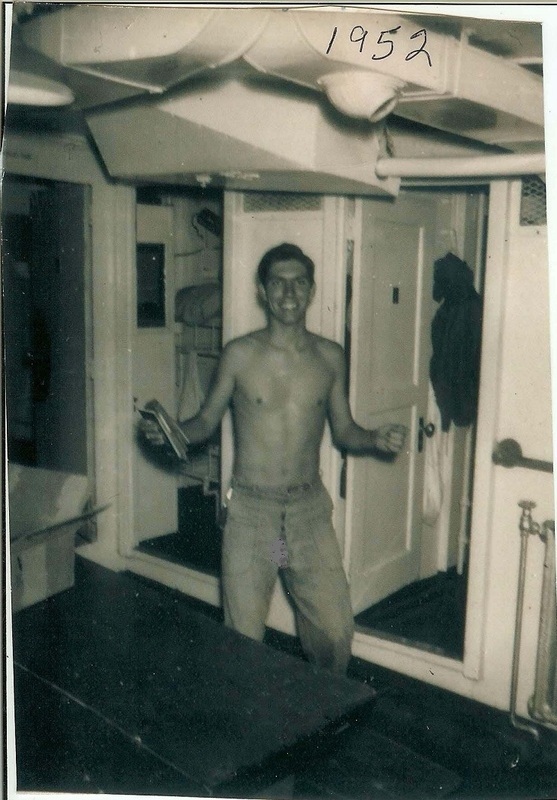 This was the first time he had been on board since he detached from the Lightship in 1954. It was a really special day for everyone. with museum visitors. again, maybe next year.